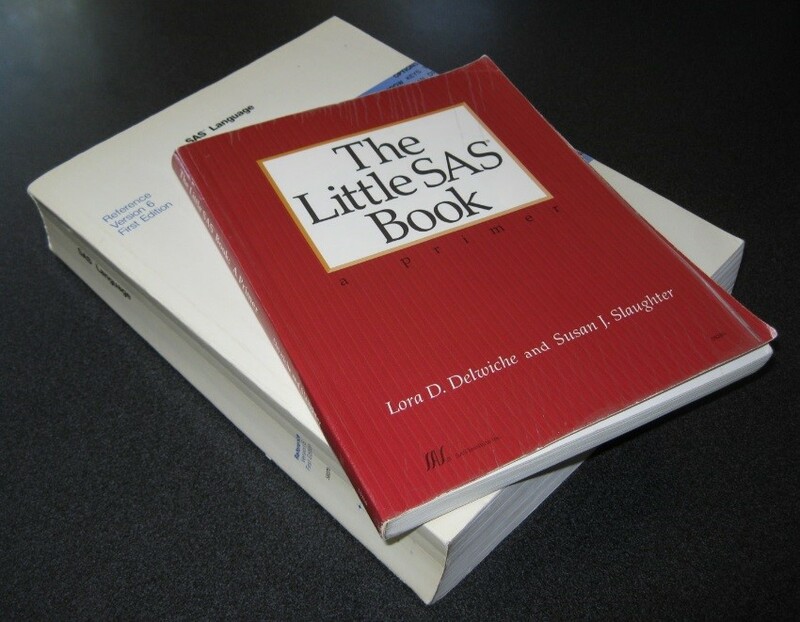 Who was the first SAS user to write a SAS book? 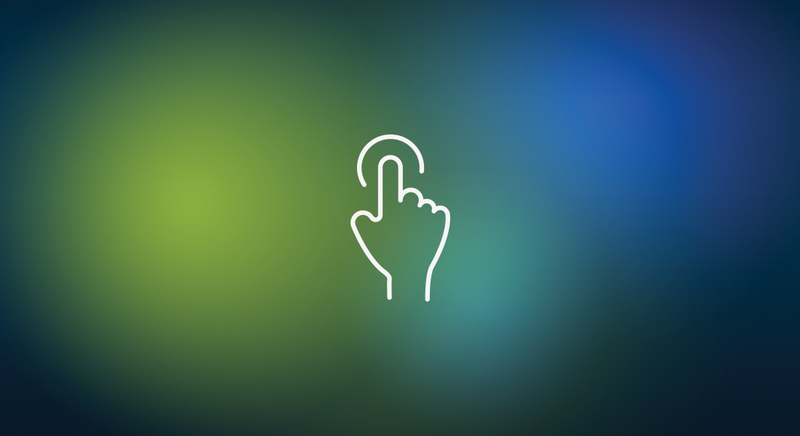 At California Polytechnic State University, San Luis Obispo the Statistics Department offers two courses on preparation for the Base SAS Certification and Advanced SAS Certification exams, respectively. 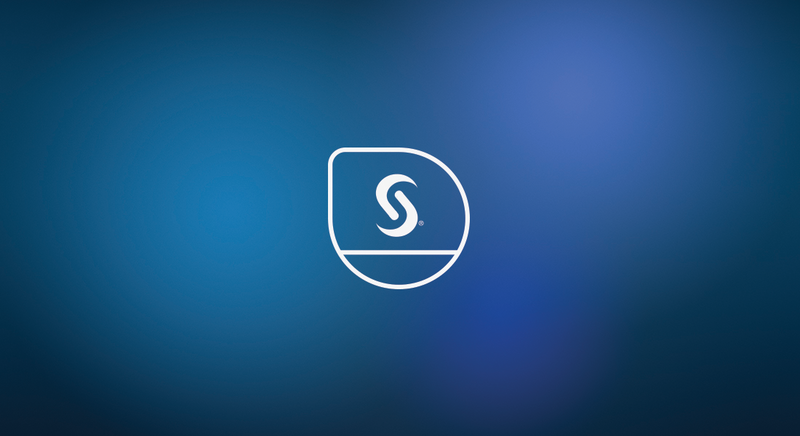 Each of these courses is 10 weeks long and the topics covered follow the content offered in the certification guides offered by SAS. What’s wrong with this SAS program? 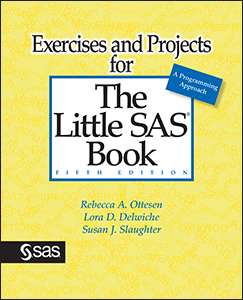 Our new book, Exercises and Projects for The Little SAS® Book Fifth Edition, includes a variety of exercises to help people learn SAS programming. 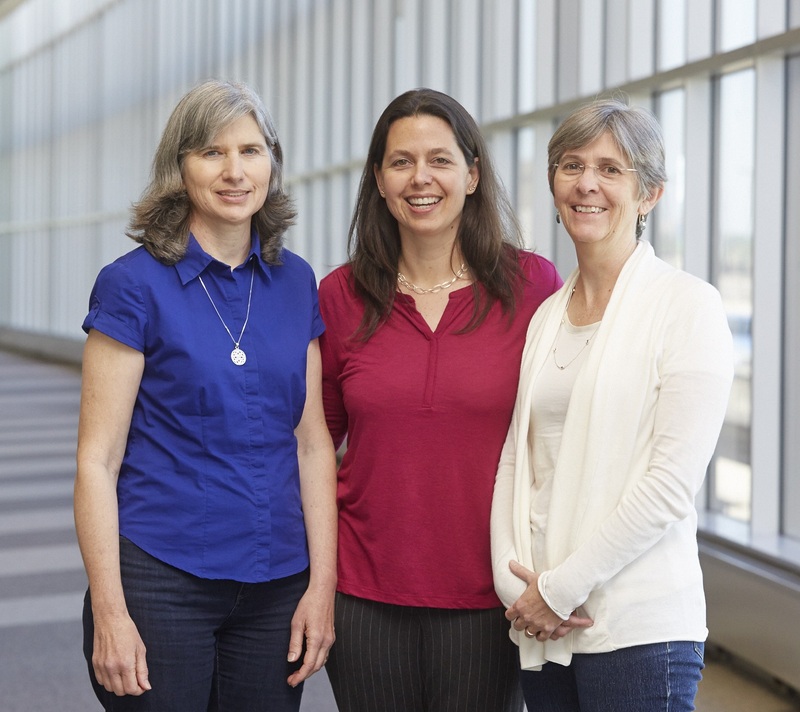 Rebecca Ottesen, Lora Delwiche and I designed this book so that it can be used either in a classroom setting or by individual readers working alone.